Shirley points out that Forresters don&apos;t stay married for long (very true). She supports Sally playing ring toss with Liam early in the game rather than later. She tells Sally to just let things happen. Wyatt goes to see Bill, who is shredding papers in a very small trash can. Bill whines that he is in pain from the knife in his back because of Liam. He promises never to be blindsided by anyone ever again. Wyatt confesses that Liam asked for his help in running Spencer, but he turned him down. Bill reiterates that Liam will regret what he did. 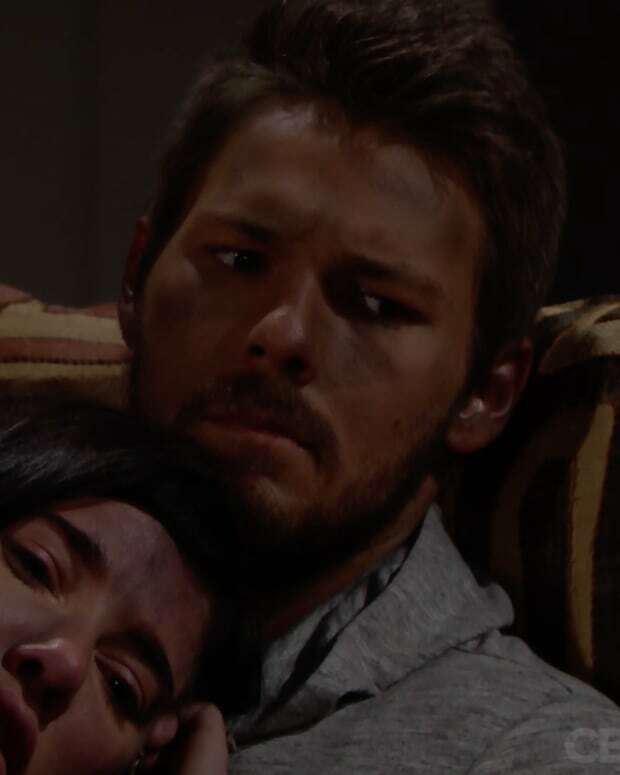 Steffy wants to know when enough is enough. She listens to Liam&apos;s reasoning and says she&apos;s not defending Bill&apos;s actions. 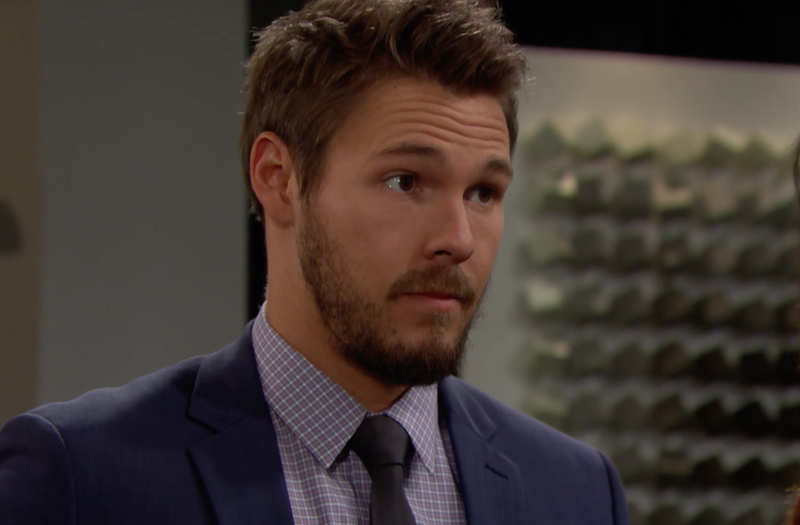 Steffy tells Liam that Sally never owned the building in the first place. She adds that Liam really owes his father, not her. Wyatt comes to see Liam. He thinks that Liam&apos;s do-gooder plans will cause bankruptcy, which is far worse than helping people. Wyatt wants to know the timeline for Sky, which Liam says doesn&apos;t exist. Steffy walks in on Shirley and Liam whilst they discuss Sally&apos;s trip. After Shirley leaves, Steffy asks how much help Sally is willing to take for free. Sally counters that anyone who doesn&apos;t know about construction would do the same thing. She tells Sally that Spectra&apos;s problems are hers and not Liam&apos;s. Steffy tells her to give everything back to save her integrity. Before she leaves, she says she thought there was more to her than someone who needed social justice. Wyatt keeps talking about Sally&apos;s new building. He&apos;s very concerned about Spencer&apos;s bottom line. He blathers on about Liam caring for every cause and person not related to him or Bill. Back at Bill&apos;s, Steffy claims Bill was always on her side. She says that Liam was always against her. (HUH?) Bill says Liam was always a self-righteous kid (and yet Bill wasn&apos;t around). She lets Bill know that Liam is taking Sally to San Francisco to meet with the architects he had on retainer. She reminds Bill that "he lit this match and now it&apos;s gonna burn". He flashes back to a time when he said the exact same phrase to her. It was before he threw her on a bed and rolled around on top of her. Clueless as ever, Steffy stands up and asks Bill what&apos;s wrong (maybe she should have asked him what&apos;s up? ).